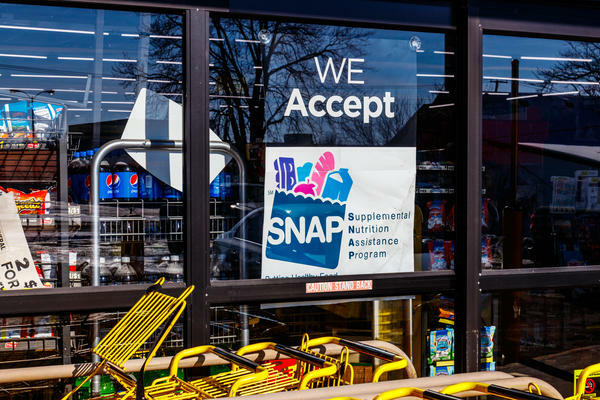 Ohioans who depend on the Supplemental Nutrition Assistance Program have been issued checks for February to ensure they don’t go without food during the partial federal shutdown. But some needy Ohioans mistakenly think they have to use those benefits now. “For some reason, that has been twisted to SNAP recipients have to spend that by January 20th and that’s not true," Crow says.